You were injured at work, and your injuries forced you to take time off. You’re worried because you’ve got medical expenses—and you still need an income to survive. You might know that you can get workers’ compensation benefits for an injury or illness that you got on your job. But there’s another form of financial support that could be available: Social Security Disability Insurance (SSDI) benefit. Workers’ comp pays you for lost wages and covers medical care you need as a result of your workplace injury or illness. 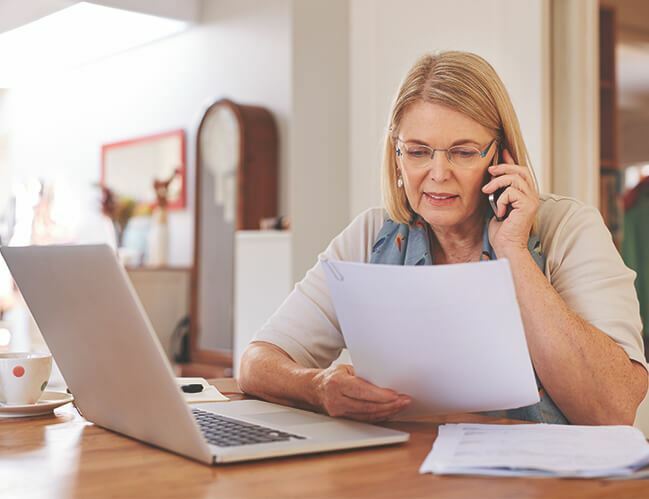 Social Security Disability provides monthly checks and Medicare eligibility if your health problem—from a job accident or any other cause—will leave you unable to work for at least a year. The attorneys at the Schneider Law Firm can help you determine if you have claims for both workers’ compensation and SSDI in Northwest Minnesota. You’re going through a hard time. You deserve any and all help you can find. Combining benefits could be the best way to maintain a measure of financial independence. For us, it’s about results for you. How Does My Workers’ Comp Affect My SSDI Benefits? Workers’ comp benefits are a key way to help you take care of yourself after a work-related injury. Getting Social Security Disability benefits shouldn’t have any effect on your workers’ comp. But workers’ comp insurance companies may be quick to turn you down or pay less than you rightfully deserve. The workers’ comp process can be overwhelming and difficult to navigate on your own. The attorneys at the Schneider Law Firm gather all the necessary documents and evidence to protect your rights and benefits under workers’ comp. We also may be able to negotiate a higher settlement than what the insurance company offers. We’re one of few law firms that represents injured employees with workers’ comp claims in Northwest Minnesota. Immediately report your injury or illness to your employer. Contact an experienced attorney right away. The Schneider Law Firm has been helping people move on with their lives after injuries and illnesses since 1978. 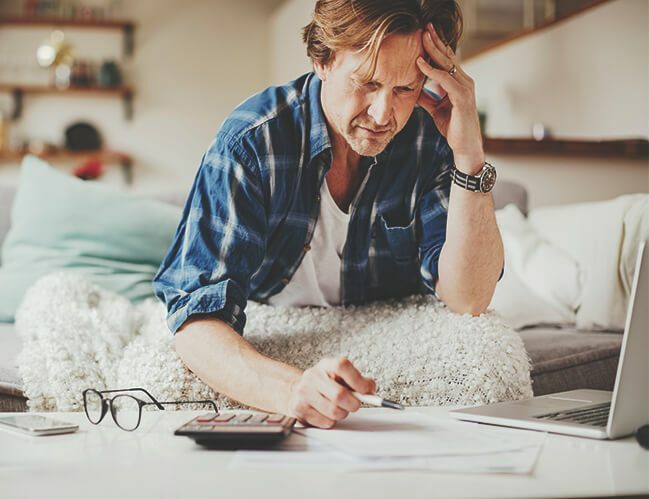 When you were working, you paid Social Security taxes, which means you should be covered by Social Security Disability Insurance when a health problem leaves you unable to work. The key is that your health problem must rule out any kind of substantial work activity for last at least a year. A medical condition from a workplace injury—which also got you workers’ comp—can qualify you under certain circumstances. Social Security in some cases can reduce its payments to account for money you’re getting from workers’ comp. Workers’ comp insurers, in rare instances, may reduce workers’ comp payments based on your Social Security Disability benefits. Most employees with a medical disability resulting from a work injury are much better off receiving both workers’ comp and Social Security Disability, but the interaction between the two benefits can be complicated. If it looks like your job injury—or a condition you developed through repetitive motion, cumulative stress or exposure to hazardous materials on the job—will keep you from working for an extended time, it’s a good idea to contact an experienced attorney right away. That’s because it can take months, and sometimes longer, to win approval for Social Security Disability benefits. You can receive workers’ comp in the meantime and later add disability payments—but it’s best to get your disability application started as early as possible. Social Security has an entire separate legal system for deciding who gets benefits. You need strong arguments and medical evidence. Your the Schneider Law Firm attorney handles your claim, while you focus on your health. Get a lawyer who’s friendly to you but forceful about getting every form of compensation you deserve after a job injury disrupts your life. At the Schneider Law Firm, we’ll provide an evaluation of your case for free. Intended for informational purposes only. This piece is not intended as legal advice and should not be construed as such. Please contact an attorney for questions regarding the Social Security claims adjudication process.